Our mission at Inspiring Minds Studio is for children to develop a love of learning. Children have the opportunity to imagine, create, explore and learn in a safe and supportive environment. It’s a space where you can connect with your child and join them as they explore the concepts of literacy, numeracy, art and science in a fun and unique way. Or drop them off for a class and let them build their independence and social skills whilst learning. We believe that sensory play is an integral part of a child’s learning. It allows children to learn by exploring and experimenting. It allows them to use their senses, curiosity and imagination to make discoveries and develop their knowledge. It helps to develop their self-esteem and self-expression because there’s no right or wrong answer, therefore children feel safe to take risks and experiment. 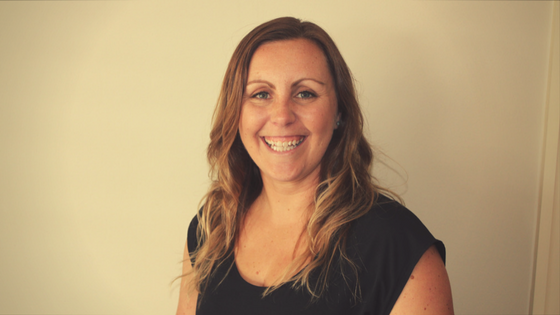 A qualified primary school teacher with extensive experience, Kylie is passionate about children and their learning. Her ultimate goal is for children to develop a love of learning and help to bridge the gap between kinder and school by engaging in a range of activities. As a primary school teacher and mother of two, she knows how important it is for children to be exposed to a range of learning opportunities. With the busy lives that everyone leads she was inspired to create a space where parents can connect with their children without the distractions of everyday life to fill each other’s bucket and learn together. This is how the concept of Inspiring Minds Studio was created. Join your child as they use their senses to experience and explore the world around them. Build your child’s curiosity, self-esteem, and social skills through our hands-on learning experiences. Fun and unique birthday party options for children aged 1-8 years. Fun and unique parties for children aged 1-8 years.